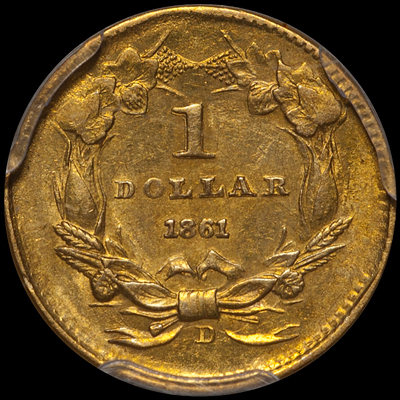 In the recent months, Doug has set out to write a series of blogs about collecting by series. The articles will all be linked here on this page for your convenience. 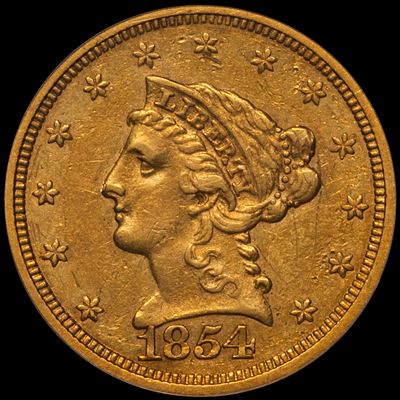 Liberty Head quarter eagles were issued from 1840 from 1907 at the Philadelphia, New Orleans, Charlotte, Dahlonega and San Francisco mints. Including major varieties, there are over 150 different issues which range from very common to very rare. 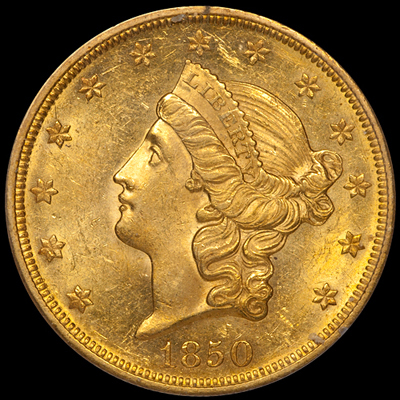 Liberty Head eagles were struck from 1838 through 1907 and exist in two distinct design types: No Motto (1838-1866) and With Motto (1866-1907). This article is going to focus on the No Motto issues from two perspectives: affordable coins (in this case up to $5,000 or so) and high-budget coins ($7,500 and up). I’m sure you’ve given this a lot of thought and I’d like to assist you in formulating a plan of attack. First, there are two things you’ll need plenty of: funds and patience. Second, you’ll need some guidance regarding the logistics of your decision. And finally, you are going to want some collecting suggestions. This feels like a great point in time to specialize in Charlotte gold. There is not as much competition at the very top end of the market as there is for Dahlonega and New Orleans gold. This means that a collector wishing to focus on finest known or Condition Census issues is not necessarily biting off more than he can chew. 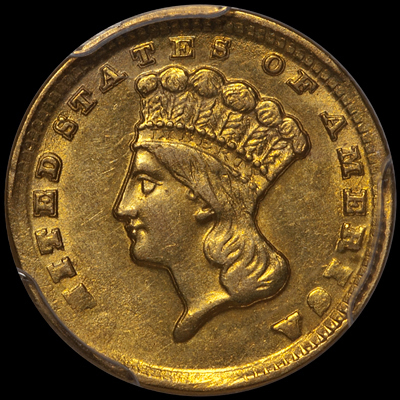 Many collectors of US gold want to collect with a goal, but don't necessarily care to be specialized. Collecting by type can be a perfect fit. Specializing in $20.00 libs requires patience, a healthy budget, and the need for a good specialist dealer to assist you on your quest.